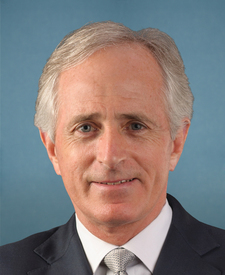 Compare the voting records of Bob Corker and John McCain in 2017-18. 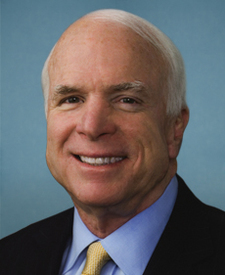 Bob Corker and John McCain are from the same party and agreed on 90 percent of votes in the 115th Congress (2017-18). But they didn't always agree. Out of 279 votes in the 115th Congress, they disagreed on 29 votes, including 6 major votes. May 10, 2017 — A joint resolution providing for congressional disapproval under chapter 8 of title 5, United States Code, of the final rule of the Bureau of Land Management relating to "Waste Prevention, Production Subject to Royalties, and Resource Conservation". Motion to Proceed Rejected by a margin of 2 votes.